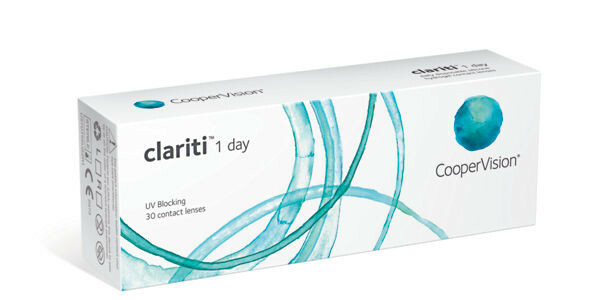 Clariti 1day is a high water, low modulus 3rd generation silicone hydrogel daily disposable lens from Sauflon. 30-pack. 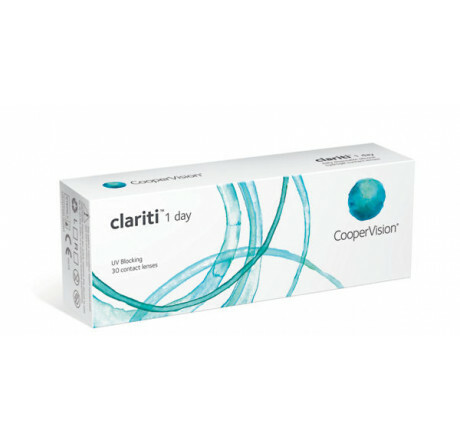 TodoVision PRO - Travel Pack - 1 x 60 ml.